Wednesday night saw the latest round of the Handicap series and as we approach the last quarter of 2017 the competition is tight with series leader Jim Laidlaw already posting the maximum seven scores. A great turnout of twenty-eight runners took on the ever darkening conditions with both Jane and Will Lucas the only runners to post a PB. There were four first timers and two returnees from long term absence as Jon Payne and Graham Kelly had last done Handicap in February 2013 and March 2009 respectively! In the battle for the 2017 series Jim Laidlaw was able to drop one of his earlier scores and add 3 points over nearest challenger Royston Crandley. 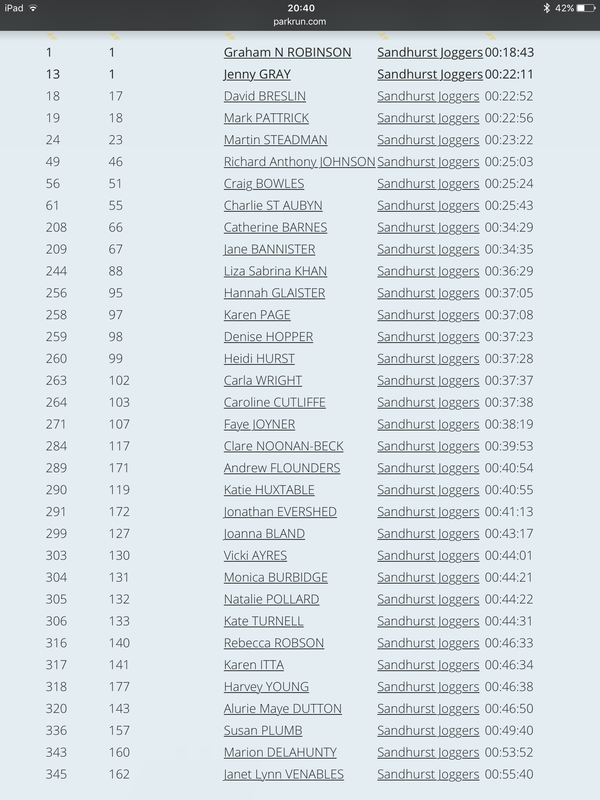 In fact only Jane Bannister and Stuart Mayes made any inroads into Jim’s lead although the current top 11 runners still have a shot at taking the title. 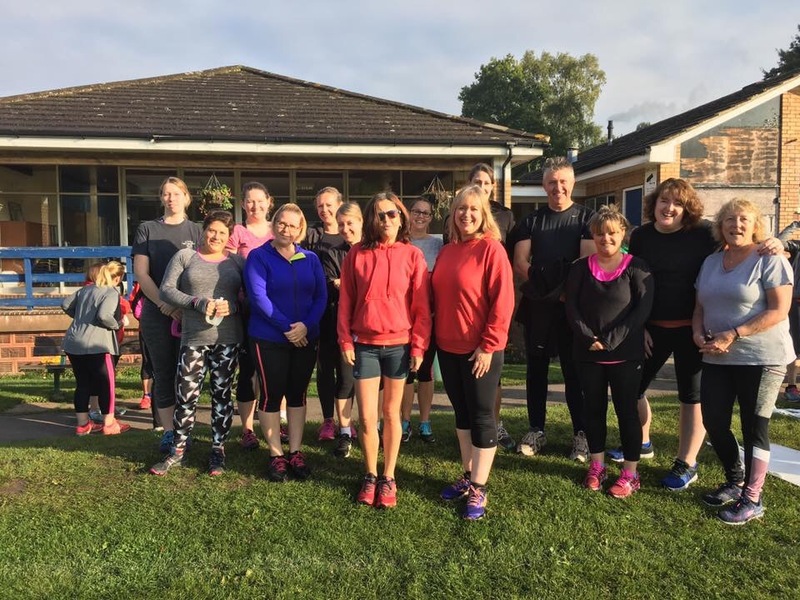 This week was a big week for the latest graduates of the Pure Beginners programme as they completed their first Parkrun. Bracknell was the scene of these achievement and the realisation of many weeks hard work and commitment. Plenty of members turned out to show their support and encouragement so in total there were thirty three members in action. Well done to everyone and look forward to seeing the PB graduates on more club runs in the future. Over at Frimley Lodge Max Woods was fastest of the SJs as he recorded a seasons best with 20:14. He must be saving that next sub-20 for his next run; his 100th. 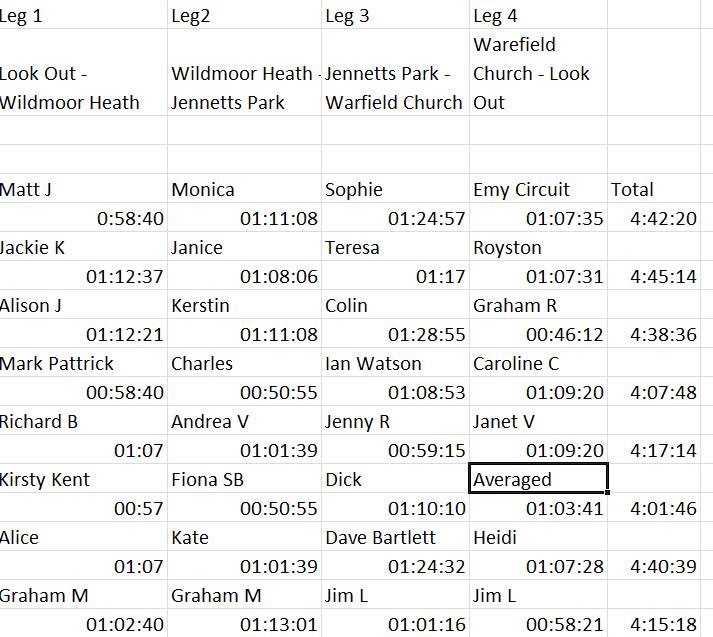 Just one member in action at Rushmoor as Janet Ford finished in 28:53. Of the tourists; Stephen Casey ran 21:12 at Cranleigh which is his second fastest ever. Birthday boy Stuart Overhill was in action at Homewood. Neil Praine made the trip to Worcester Pitchcroft. Yvette Glacken ran Luton Wardown while Dave Arlington came within four seconds of his PB at Yeovil Montacute with 20:20. 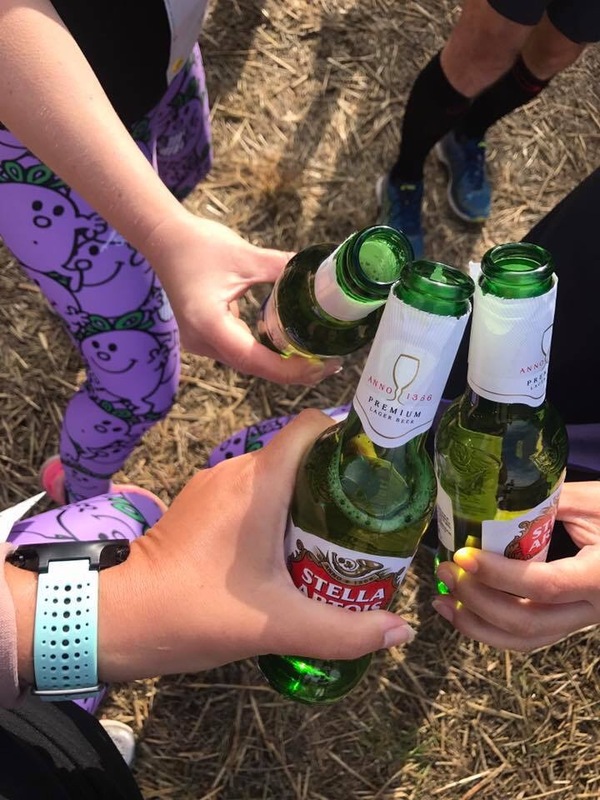 Leon Hicks ran at SVN’s Beerathon marathon at Ranscombe Farm in Kent which had a novel format where runners start the run with a bottle of beer and have the option to stop for a beer after every 3.75 mile lap. 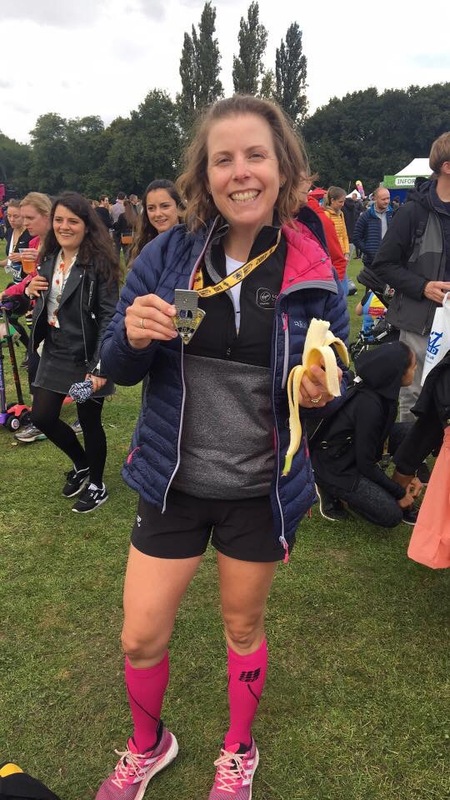 A sensational run from Sharon Burfield at Richmond Marathon as she finished 16th women and 2nd in category with 3:42:24 in her second marathon. In the Half Marathon Claire Rowse finished in a fantastic 1:55:15. 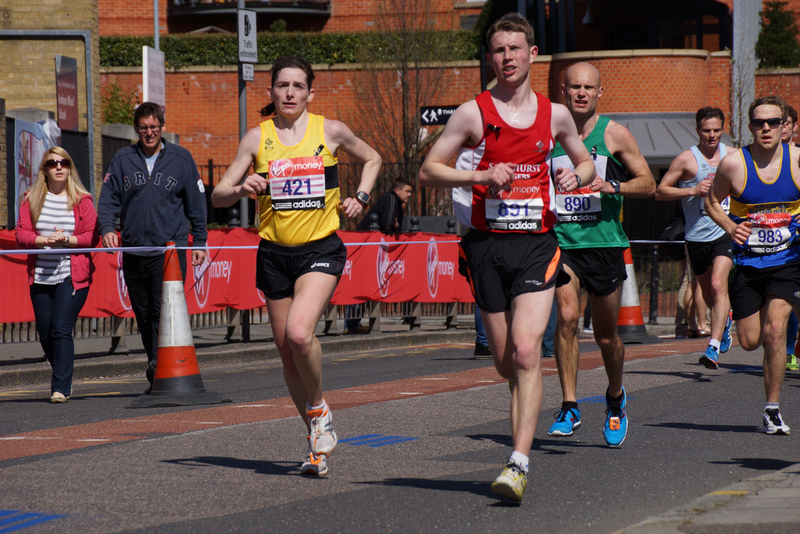 Lisa Hale and Stuart Overhill ran the Reigate Half Marathon in 1:36:44 and 1:35:56 respectively. Iain Watkinson recorded a PB at the Swallowfield 10k with 44:38. 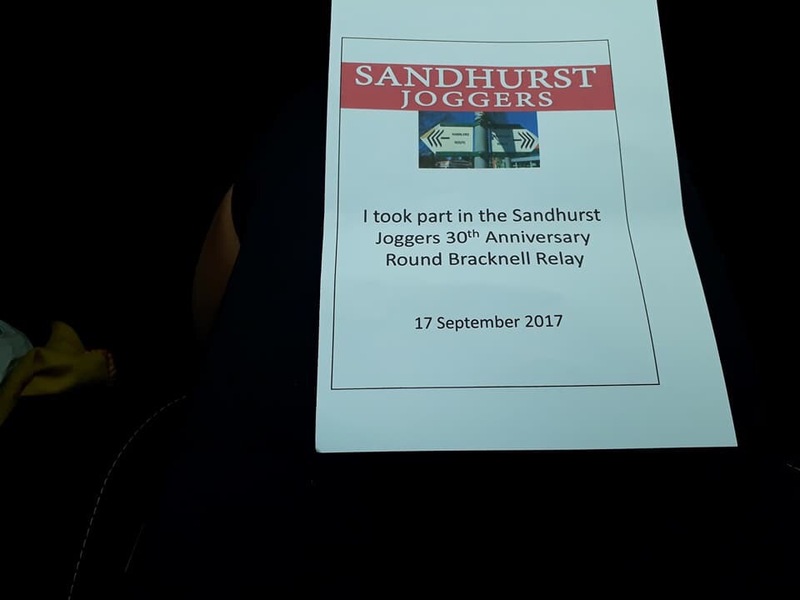 The 30th Anniversary Round Bracknell Relay was a huge success and most people managed to not get lost. We’ll have reports on this event later in the week so in the meantime can content ourselves with the results. Jim laidlaw topped the Strava leaderboard this week with 74.1km ahead of Harry Wade and Lisa Hale who completed 72.8km and 56.6km respectively. Fifty four members logged runs this week. To take part in this just create a free Strava account and link it to the club in your profile. Monday: Patrick will be leading the usual Monday night chat fest leaving from Sandhurst Soorts Centre at 7:30pm. 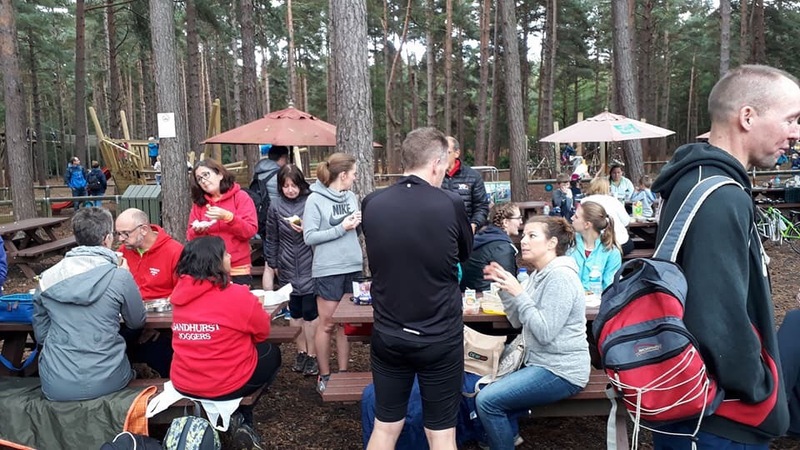 This is a 5-6 mile run with plenty of looping which provides a great opportunity to catch up with friends on weekend runscapades. Thursday: This week the threshold/improvers run will be on the road as it will be dark from the start at 7:30pm. Remember to meet outside Sandhurst Sports Centre. Nikki will have more details later in the week and soon we’ll have a route schedule planned out as we rotate through the four winter routes.